Posted on June 22, 2012 February 17, 2017 by Ian C.
On the left, John’s GP; on the right, Dave’s GP – can you read the license plate? Posted on November 13, 2011 February 16, 2017 by Ian C.
An early start to MINI of Peabody today, but lots of MINIs there when I got there! I didn’t catch every MINI (Sony camera apparently has to rest regularly!) After a wait, I headed back to the dealership for breakfast and chats with friends (and to check out Ivan’s next MINI! ), and A few Hrach memories, too! 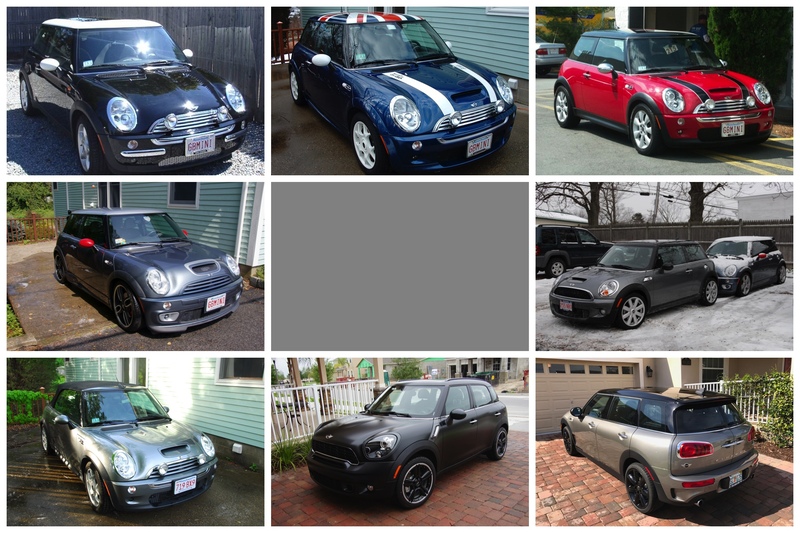 A fun morning – many thanks to MINI of Peabody, and my MINI friends! Posted on November 12, 2011 February 16, 2017 by Ian C.